​ 50% OFF: A Classic FUN Game – The Barrel Of Monkeys! 50% OFF: A Classic FUN Game – The Barrel Of Monkeys! 50% off Sale: A Classic FUN Game – The Barrel Of Monkeys! 50% off! – Amazon Deal! This is a classic game! 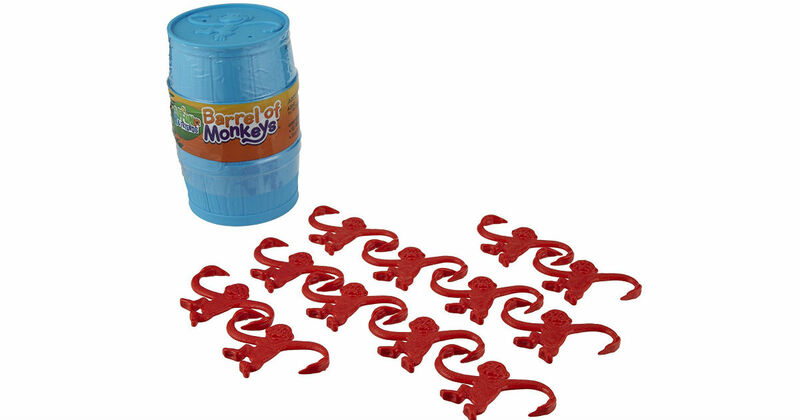 I had a lot of fun playing the Barrel of Monkeys Game!